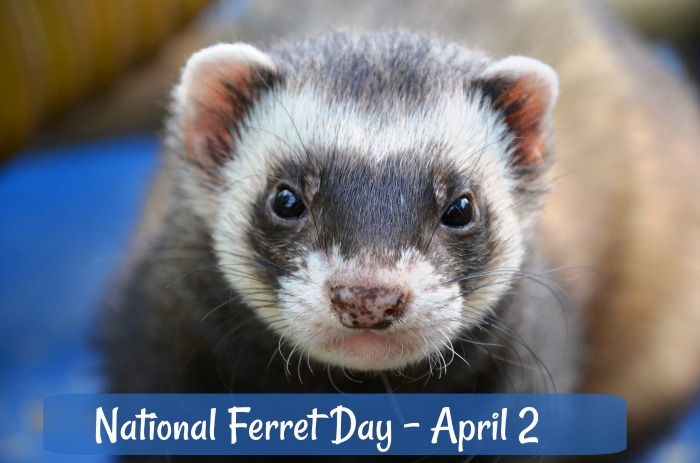 If you enjoy learning about unusual pets, you’ll enjoy celebrating National Ferret Day, celebrated each year on April 2. National days are a fun way to celebrate odd and unusual foods, animals and items that you come into contact with. Be sure to check out my National Day’s Guide for more fun days to celebrate. National ferret day first came about when Carol Roche of the American Ferret Association formed the day in 2014 as a way to educate the public about the lively and intelligent animal. 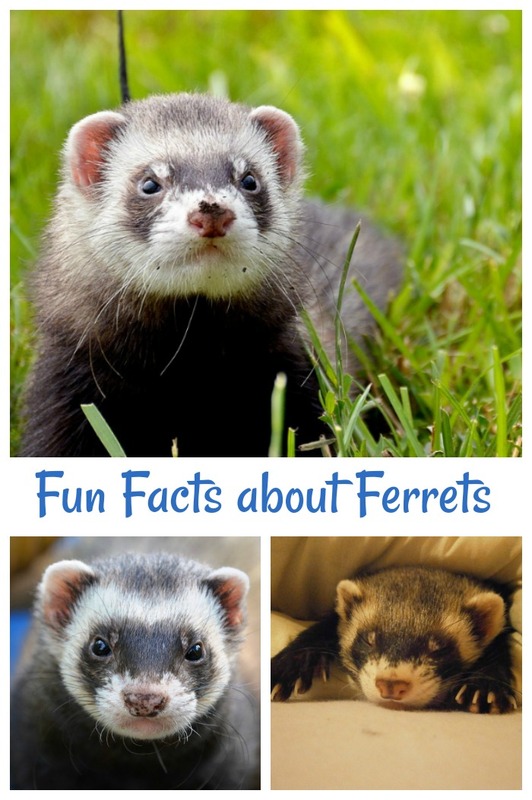 Brush up on your knowledge of ferrets with these fun facts. 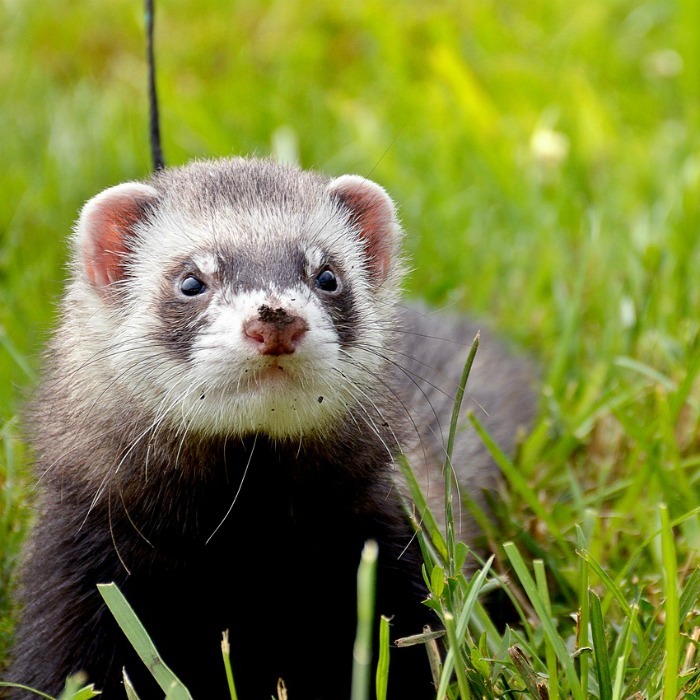 Un-neutered male ferrets are called Hobs, and females are called Jills. Baby ferrets are known as Kits. Ferrets are very good hunters and people often have them as pets for this reason. As pets, ferrets are very intelligent and can be trained to use a litter box. Pictures of ferret-like creatures have been found on the walls of ancient Egyptian tombs, leading us to believe that ferrets have been domesticated for centuries. All ferret kits are born with white fur but can change color later. 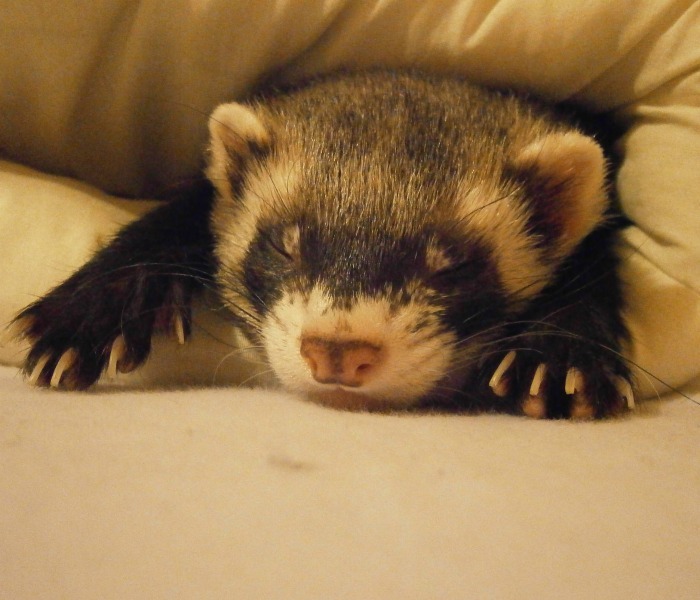 The average ferret can live for about 6-7 years. A newborn ferret can fit into a teaspoon! Want to celebrate this day in a special way? Try one of these ideas. Show your pet ferret some extra love today! Spread the word on social media using the hashtag #nationalferretday. Ferrets love to climb and can be quite active. If you have a pet, invest in a new ferret cage for them. This pop and play ferret ball kit will keep your ferrets engaged for a long time! Don’t let your ferret get cold! Get him a little hoodie! Instead of buying traditional ferret food, make some of your own treats. See these ferret food recipes for some ideas. Get some tips on training your ferret with this book. National Groundhog Day – February 2. National Pet Day – April 11. Animal Cracker Day – April 18. Go Birding Day – Last Saturday in April. Would you like a reminder of this post for National Ferret Day? Just pin this image to one of your animal boards on Pinterest so that you can easily find it later.